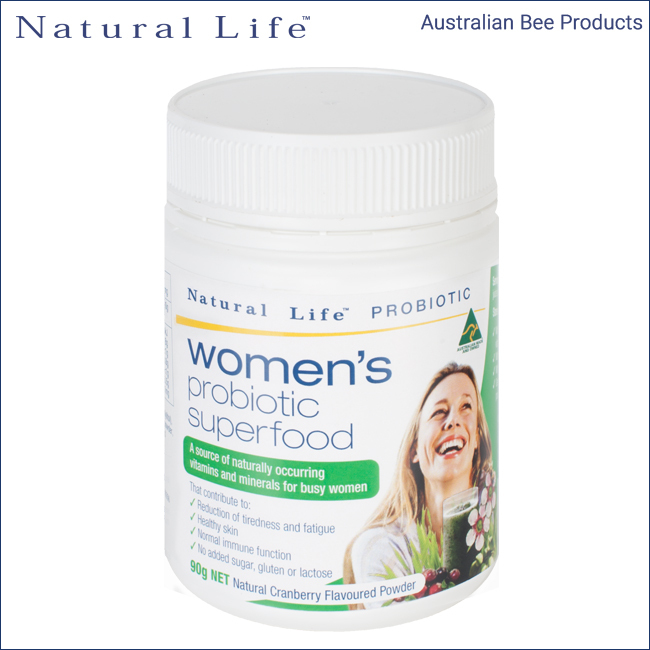 Natural Life Women’s Probiotic Super food is an alkalising wholefood powder packed with naturally occurring vitamins and minerals to support the energy, immune system and vitality of busy women. 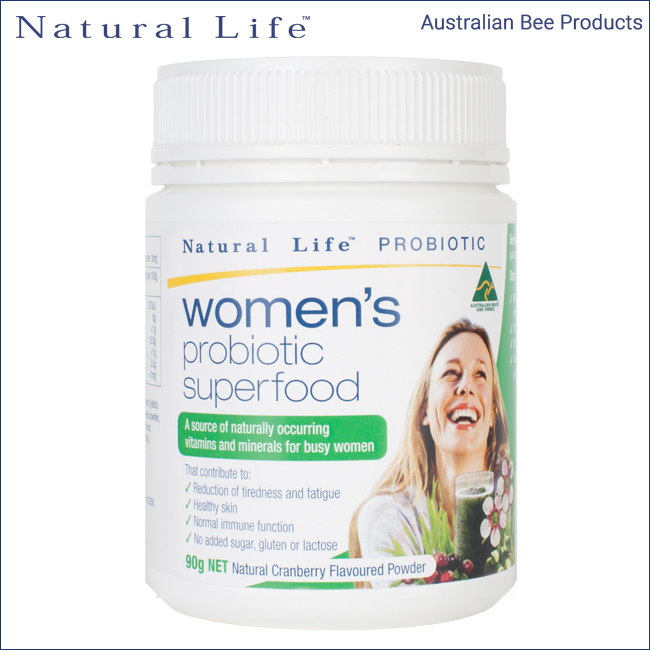 Ingredients: Spirulina powder(50%), Chlorella powder(15%), Barley Grass powder(13.6%), Wheat Grass powder(13.6%), Natural Cranberry Flavour (3.5%), Antioxidant (Ascorbic acid), Acidity regulator (Citric acid), Probiotic blend (0.8%) (Lactobacillus acidophilus, Bifidobacterium lactis), Igaricus bisporus (High Vitamin D) Mushroom Powder, Manuka honey powder(0.3%), Kakadu Plum powder(0.3%), Natural Sweetener (Organic Stevia), Silicon Dioxide, Zinc Gluconate, Cranberry Fruit Powder. Contains wheat grass and barley grass. 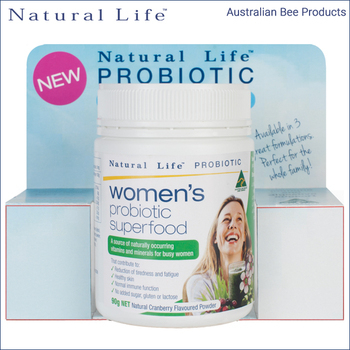 Available In selected pharmacy, health food and Airport Duty Free stores around Australia. Lifetime Health Products began in 1996 with a simple philosophy: to set high standards in the supply of quality natural health products with a level of customer service second to none. Under the leadership of CEO & Founder, Antony Adare, Lifetime Health Products has maintained this commitment, bringing its unique range of high quality Australian Made natural health products to a growing number of people in Australia and around the world. You can find Lifetime health products in countries as diverse as Singapore, Malaysia, Indonesia, Korea, Japan, Taiwan, Hong Kong, Kuwait, Oman, UAE and Iran. All Lifetime Health Products are derived directly from nature. Through science, research and development, we strive to deliver them in their purest natural state, so customers can enjoy the benefit of 100% pure, natural and effective health products. 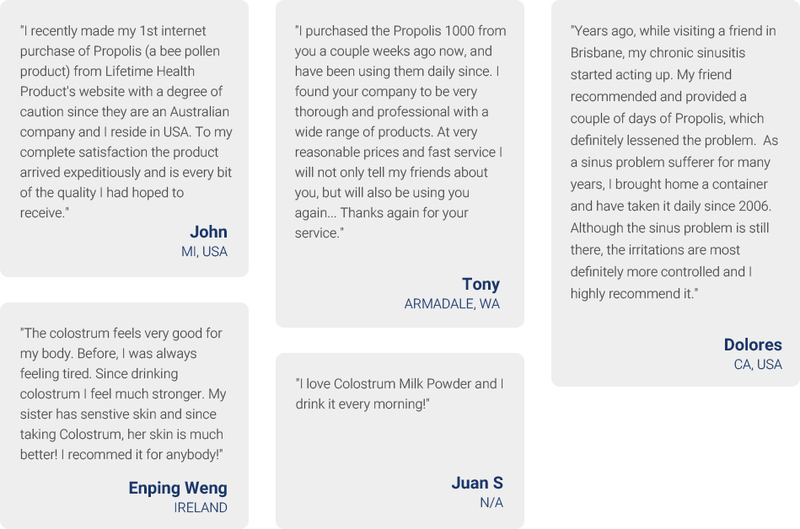 We source the highest quality raw ingredients from land and sea throughout Australia & New Zealand, and manufacture all products in compliance with the Australian Code of Good Manufacturing (GMP). Our products are listed with the Australian Therapeutic Goods Administration (TGA) - a further guarantee of quality and integrity. 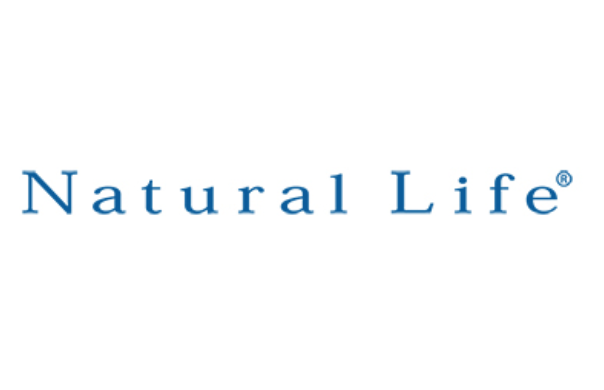 With the health, vitality and general well being of our customers in mind, Lifetime Health Products continues to research and develop natural health products so as to offer an ever-expanding range of natural health solutions for people of all ages and needs. Based on the beautiful Northern Beaches of Sydney, the Lifetime Health team is lucky to enjoy great proximity to many protected Australian Nature Reserves, parks and stunning beaches - including the world-famous Manly Beach. 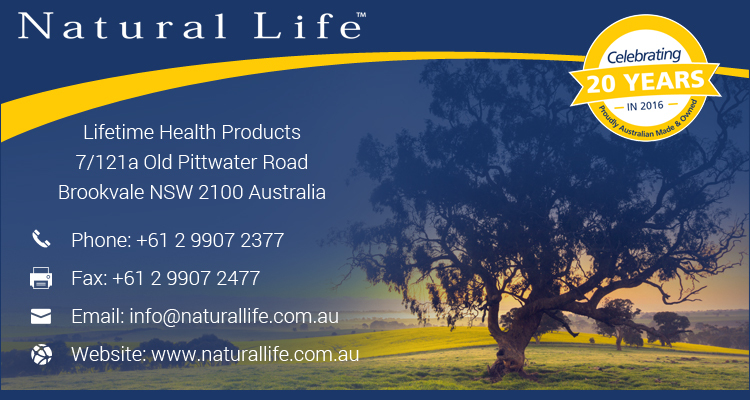 From this inspiring natural location, the Lifetime Health team have developed and delivered high quality natural health products to an expanding local and international customer base for more than twenty years and will continue to do so for many years to come.